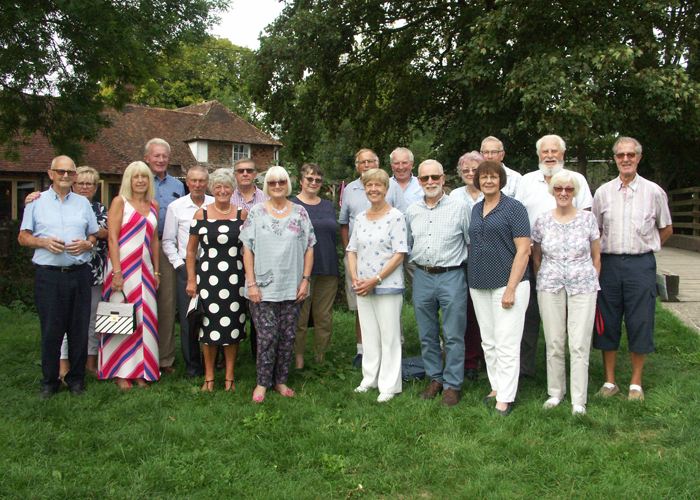 On Wednesday 22nd August members of PCSA Kent, friends and family gathered at the Farriers Arms in Mersham to enjoy a cream tea and a chat. 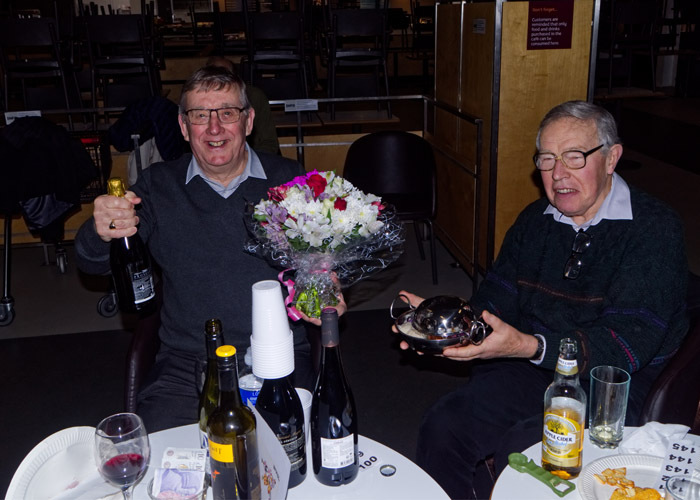 Many thanks to the team at the Farriers for organizing such a splendid event. 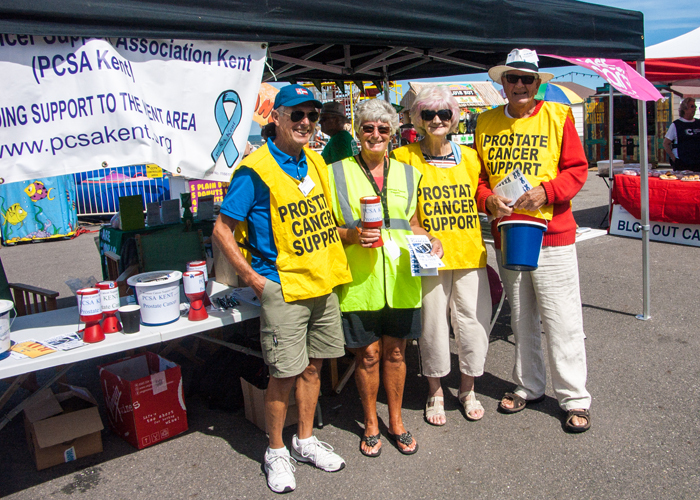 The sun shone on Saturday 11th August for a Cancer Awareness Day held at Herne Bay pier. 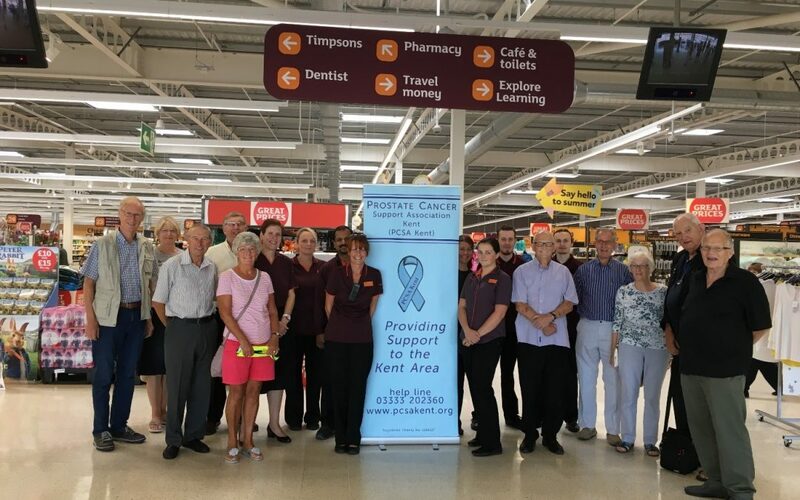 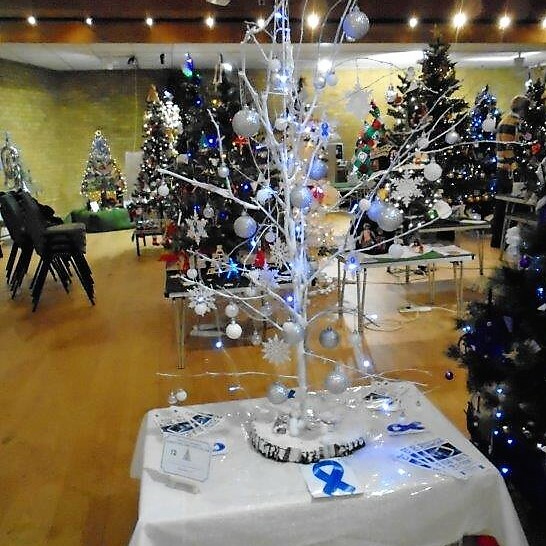 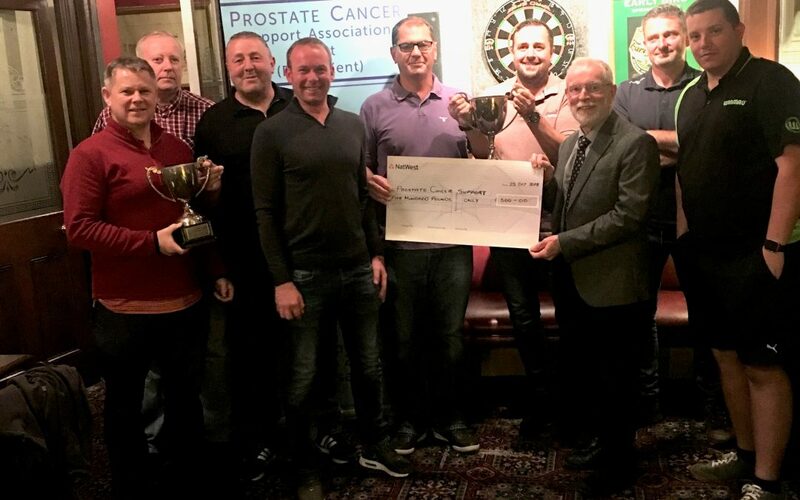 Members and volunteers from PCSA Kent manned a stall to promote awareness of prostate cancer and the support that can be offered by the group.